What does Ecologically Sustainable practices mean? Ecologically Sustainable for our farm means we seek to meet our communities needs without compromising the future of our land, water and wildlife. As stewards of the land we use methods to improve our soil health, minimize water use and improve the biodiversity of our land. We grow the old fashioned way with love and attention. Encouraging biodiversity creates a dynamic balance of beneficial and predator insects. Weeds, the bane of most gardeners are dealt with mostly by hand and by eating them! compost, green manures, mineral and microbial amendments keep the soil full of organic matter and biologically active. We do not use treated or GMO seeds, synthetic fertilizers, pesticides or herbicides. For the best updates on what is available at our market please subscribe to our Market Email here and/or follow us on facebook. 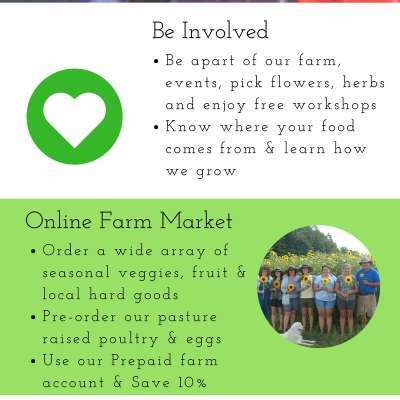 Farm Club registration is now open for the 2019 season, get online access to local, organic produce straight from our gardens to your kitchen. New this season we invite you to embrace local healthy eating. 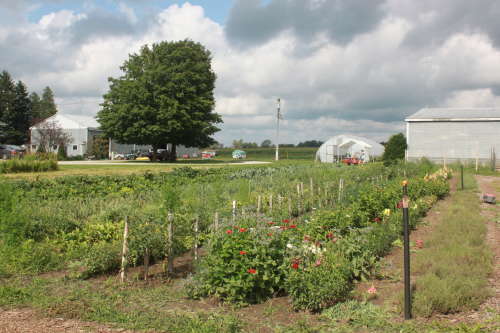 Expanding on our CSA model we have reimagined how a farm works. Giving you the flexibility and convenience of an online Farm Market and a garden to learn, relax and enjoy the best field to fork experience. 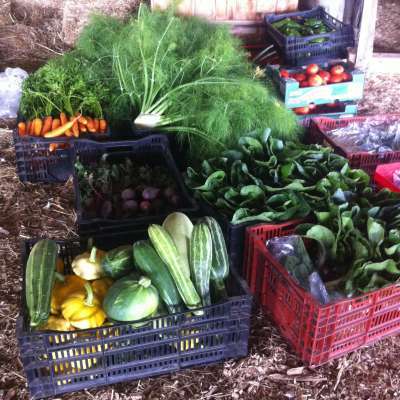 The CSA Vegetable Baskets for 2019 are open, limited shares available reserve yours today! 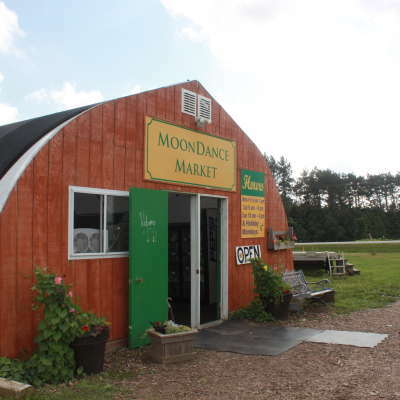 CSA allows our community to have direct access to high quality, fresh organic produce grown locally by our team at Moondance. We are the home of seasonal fresh produce. We grow over 50 different crops through the season and bring in selected products from other local producers. Our pastured poultry are raised on vegetables, grass & grains without the use of any GMO-feed, antibiotics or added hormones. 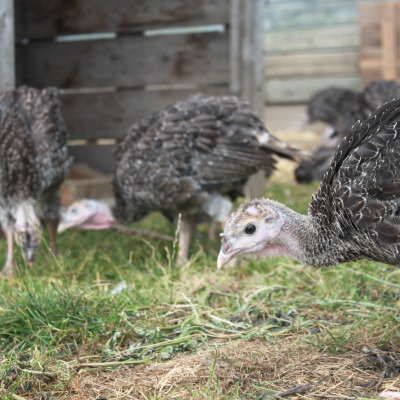 We raise turkey, duck and turkeys in small batches from June-December.